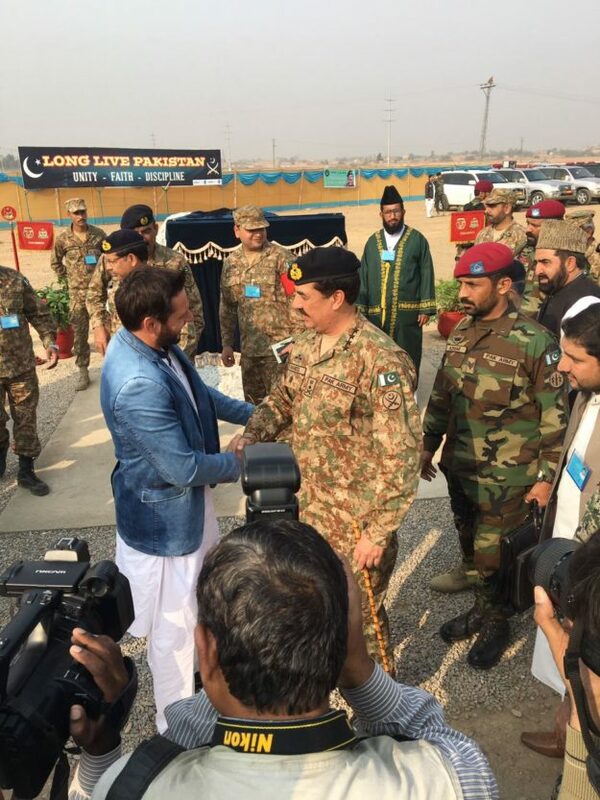 Army chief General Raheel Sharif on Thursday inaugurated a cricket stadium alongside Shahid Afridi in Khyber Agency. 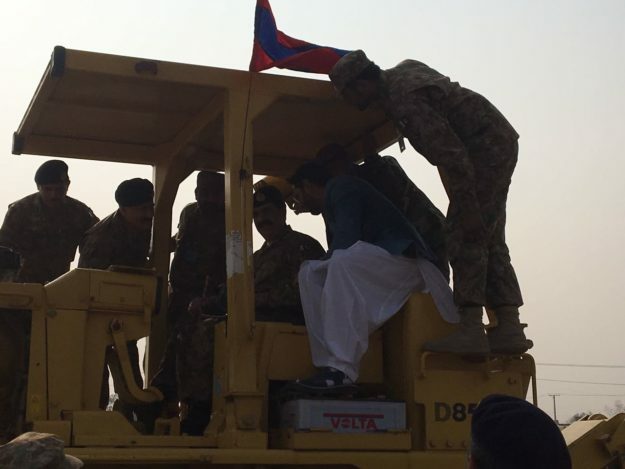 The stadium named Shahid Afridi Cricket Ground has been set up by the Pakistan Army in recognition of his commendable services for the country. Afridi returned home from the ongoing Bangladesh Premier League to attend the ceremony. Afridi represented Pakistan in 27 Tests, 398 ODIs and 98 T20Is in a career which spanned over 20 years. The army chief is currently on his farewell tour of the country as he is set to retire at the end of the month.